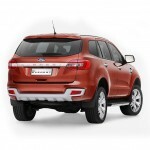 The automobile giant Ford has achieved new heights in the market of SUV with Everest. The seven-seater equipped with amazing technology and magnificent looks is ready to hit the markets this year. 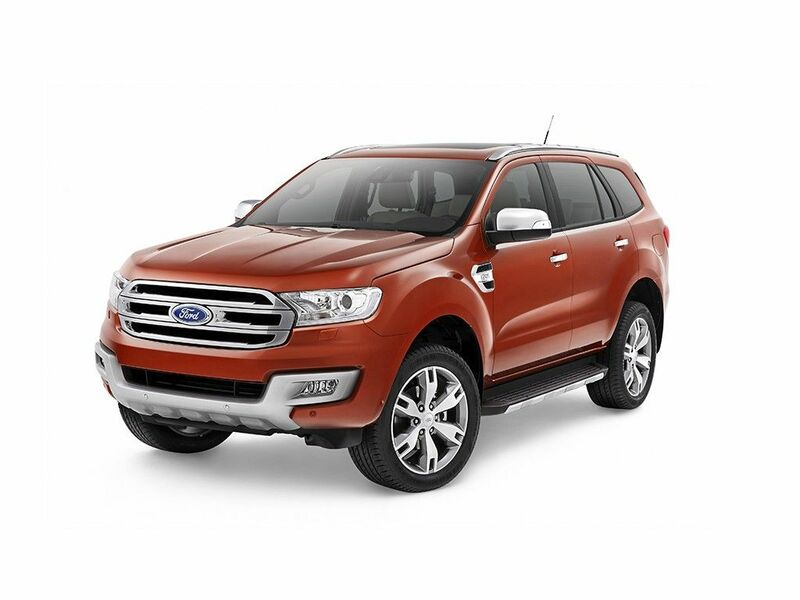 Ford will offer this new vehicle in nine markets in Asia Pacific- India, Australia, New Zealand, China and the markets in ASEAN region. 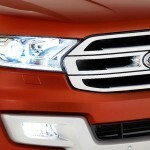 South Africa and Sub-Saharan Africa too will get this dashing SUV. 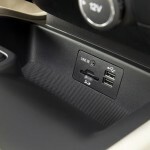 The cabin is blessed with SYNC 2- the latest generation in-car connectivity by Ford. 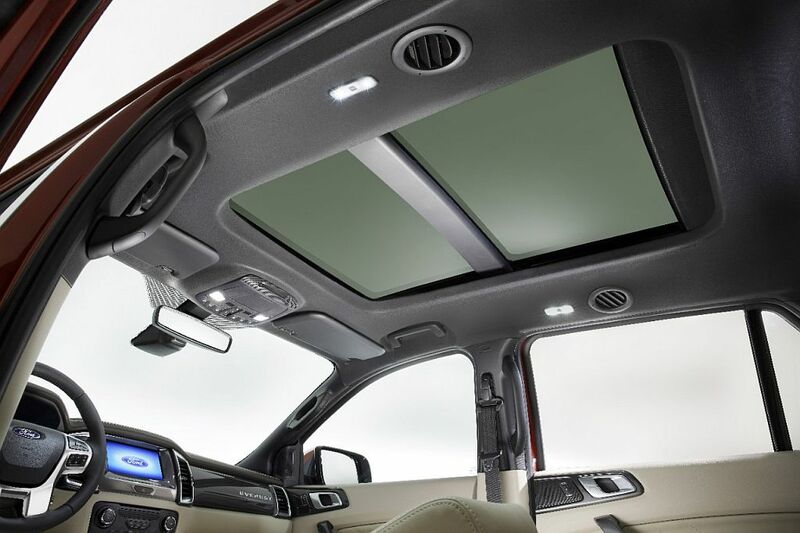 With this, the driver can use simple voice commands to operate the entertainment system, connected mobiles and also climate controls. 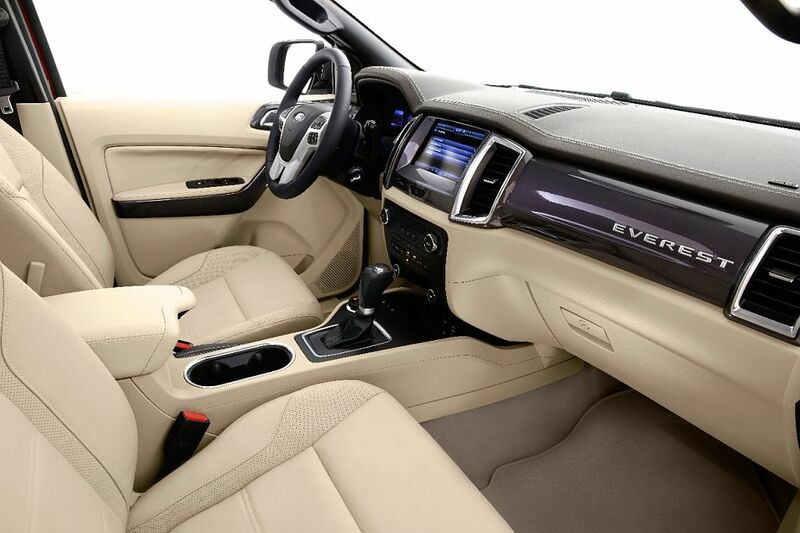 The 8-inch touchscreen has color-coded corners to enable easy navigation. 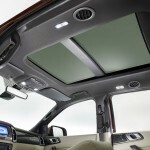 Other than these, Everest is loaded with technologies aimed at assisting the driver. Curve Control helps the drivers to maintain control if the turn approaches very quickly. Lane Keeping Aid and Lane Departure Warning take care that the driver doesn’t drift out of the lane unintentionally. 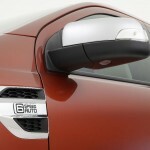 Blind Spot Information System and Cross Traffic Alert detect the presence of another vehicle in the blind spot while the car is being driven or reversed out of the parking. Electronic Stability Program works with the traction control for helping the driver to keep control. 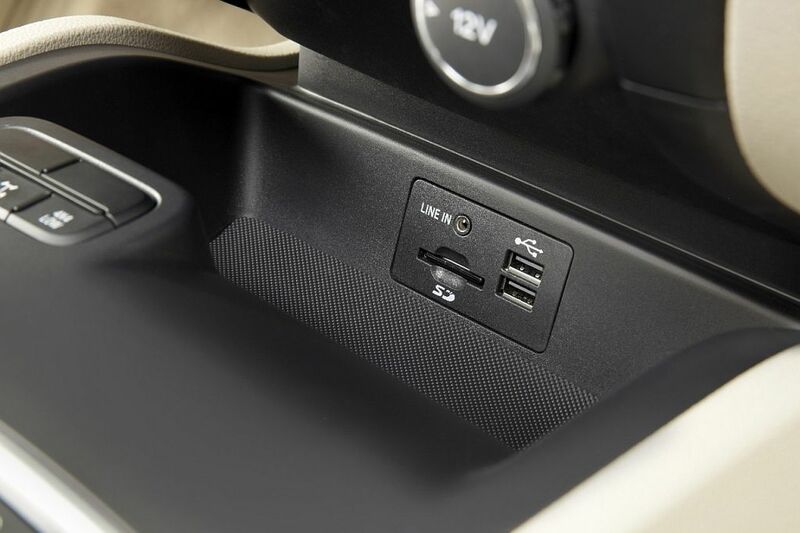 With Active Park Assist, drivers can go for parallel parking hands-free. 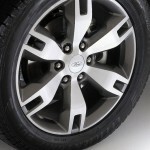 All that the driver is required to do is shifting, braking and accelerating. Yet more features are Forward Alert & Collision Mitigation Adaptive Cruise Control and Roll Stability Control. High-strength materials have been used for engineering. 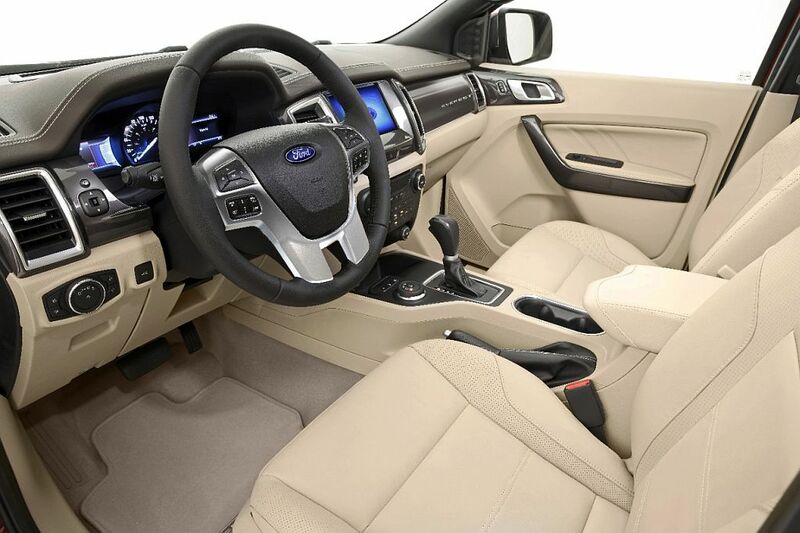 Ford has employed boron steel and also incorporated safety features like seven airbags to ensure the safety of occupants in case of a crash. 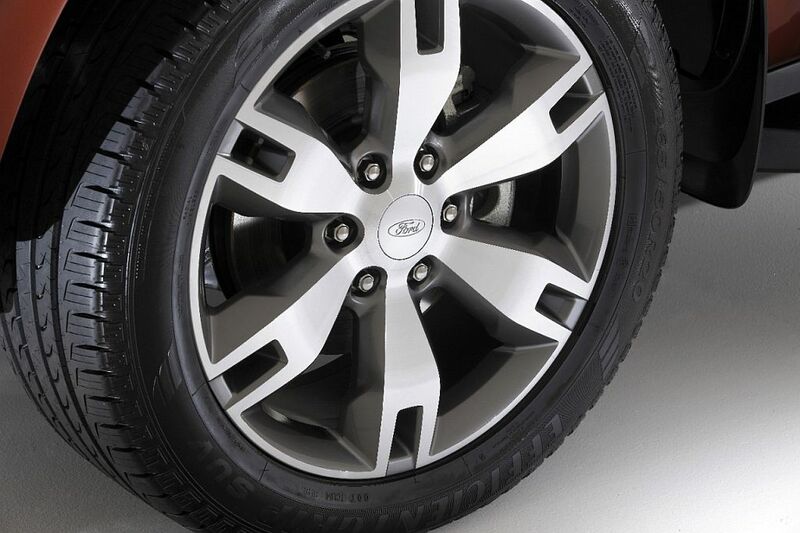 Terrain Management System that is TMS enhances the SUV’s off-road abilities. With this facility, the driver can select from four available settings- Normal, Sand, Rock and Snow/Gravel/Grass. 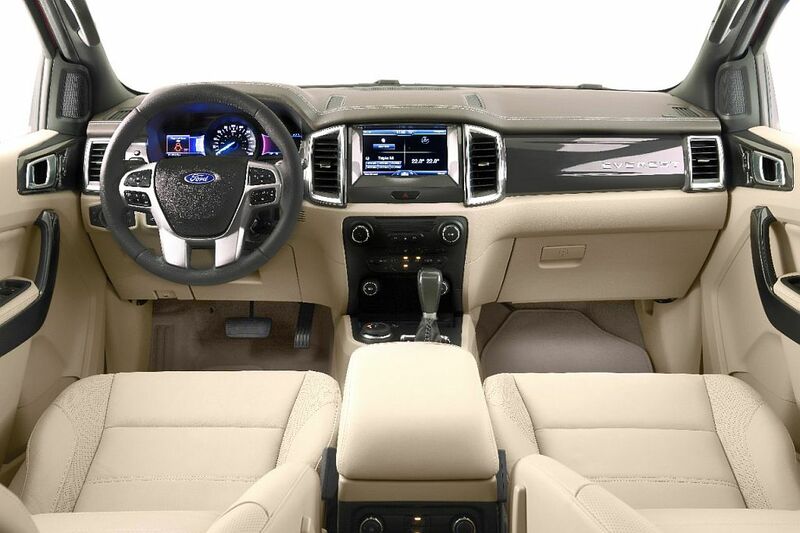 Every setting affects the transmission, four-wheel-drive system, throttle response as well as traction control. 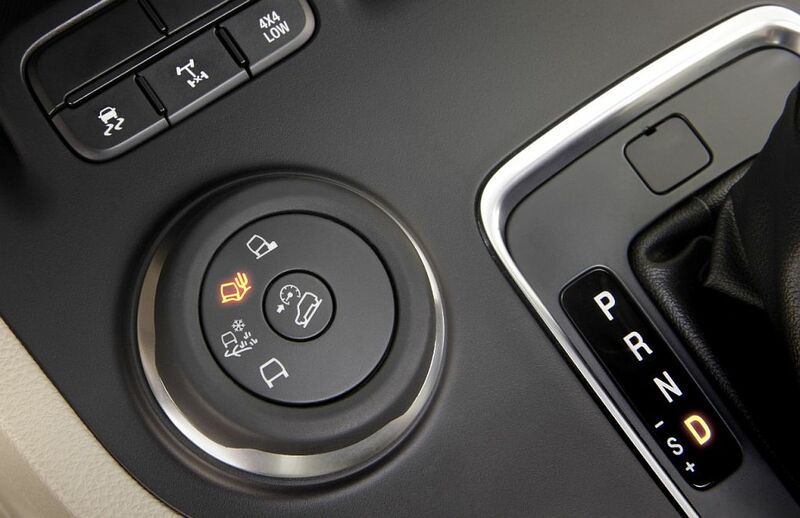 In Normal mode, TMS will adapt automatically to maximize the traction at the time of everyday driving conditions. 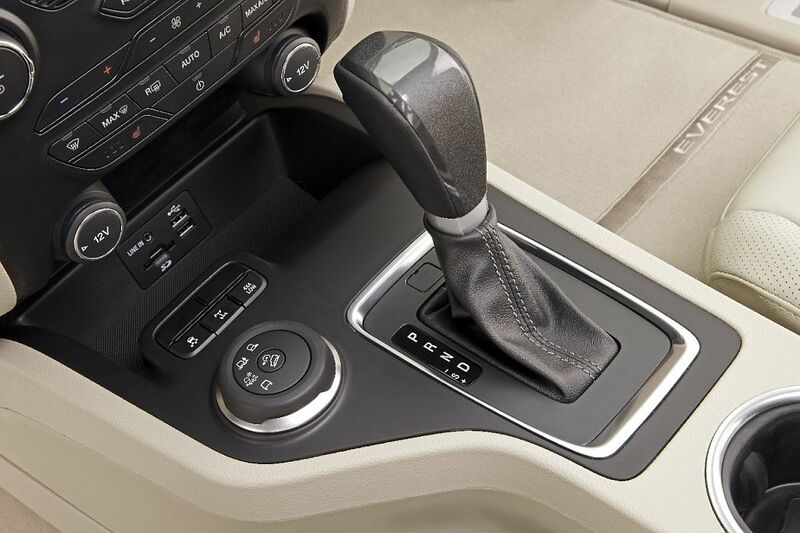 With Sand mode, the driver will enjoy dynamic torque transfer. Also, the wheels will slip by a greater amount for better maintaining the momentum so that the car doesn’t get stuck in the sand. With Rock mode, the car would be able to quickly traverse the rocky terrain as the torque transfer would be aggressive. For the purpose of low-speed control, the setting of low gas pedal sensitivity would be held. Rock mode would then come into play for fighting off the wheel slip for maintaining traction when the wheels will need it the most. The Snow/Gravel/Grass mode will upshift early, downshift later for keeping the RPMs low. 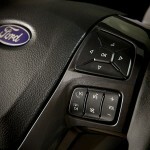 This makes the control more predictable when the SUV is driven on slippery surfaces. 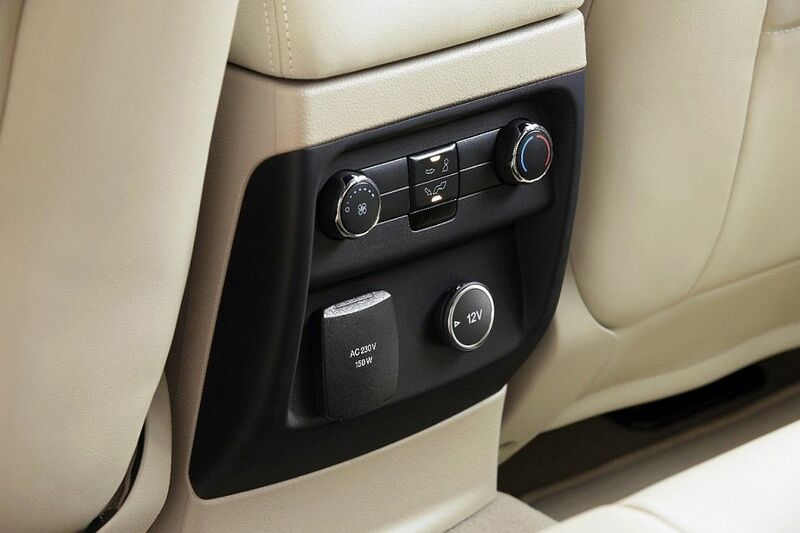 Moreover, gas pedal sensitivity is reduced so that drivers can enjoy a greater control over the acceleration. While travelling on extreme terrain, drivers can manually engage electronic Locking Rear Differential to get better traction. 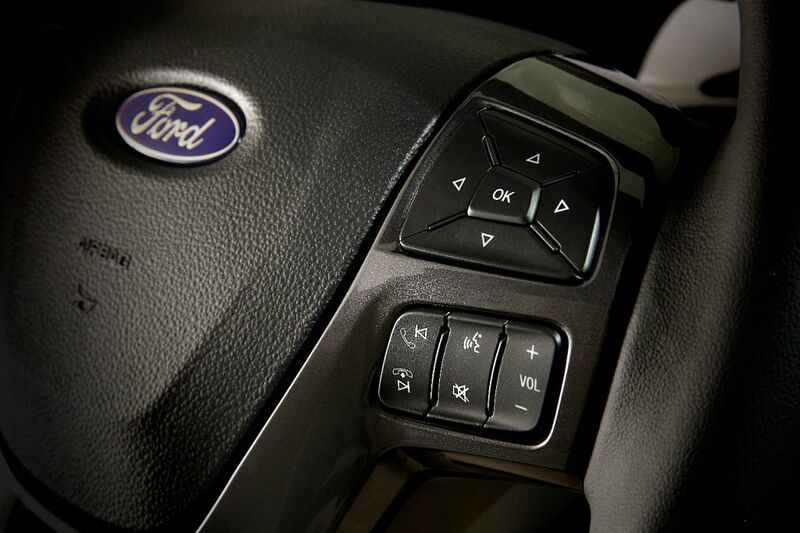 Ford has included a feature to assist drivers in ascending hills with Hill Ascent control and descending hills with Hill Descent Control. 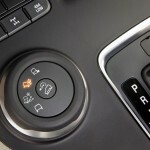 A push button is used to select these modes, the car will be able to ascend or descend steep slopes with a steady pace. This operation will be carried out without the driver requiring to give input on the gas or brake. The driver can thus focus on just the steering and hence better deal with the harsh terrain. Yet another facility has been incorporated for the time when the car starts off on steep hill. Hill Start Assist will hold the vehicle for a maximum of three seconds while the foot of the driver shifts from brake to gas. 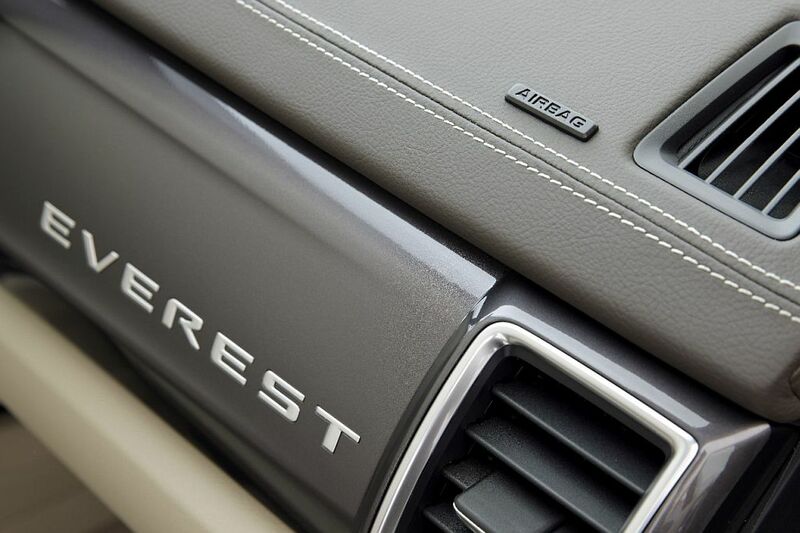 Everest boasts a ground clearance of 225 mm that is the best-in-class. The car can wade through water that is 800 mm deep- this is better than all other competitors. The ramp-over angle is 21 degrees, the approach angle is 29 degrees, while the departure angle is 25 degrees – all these features let the car traverse through difficult terrains. 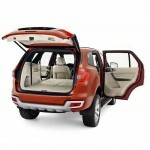 The towing and load carrying capacity too are class-leading. 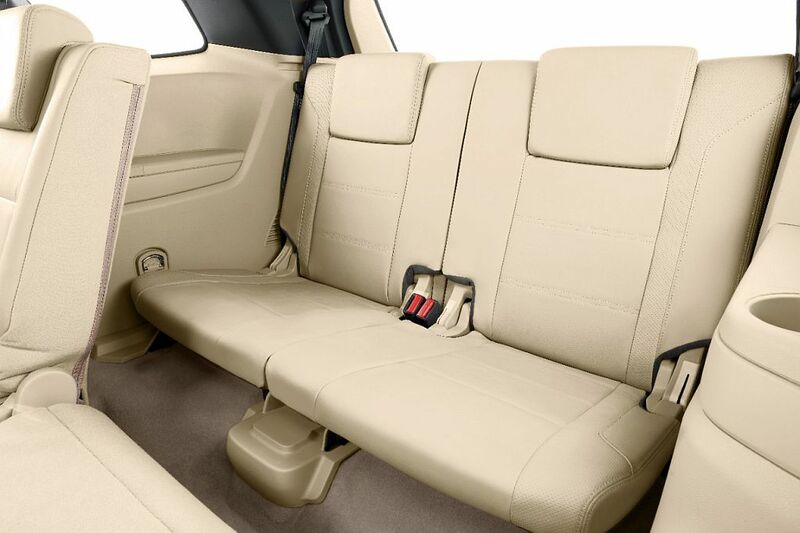 The cargo load of 750 kg is best-in-class. 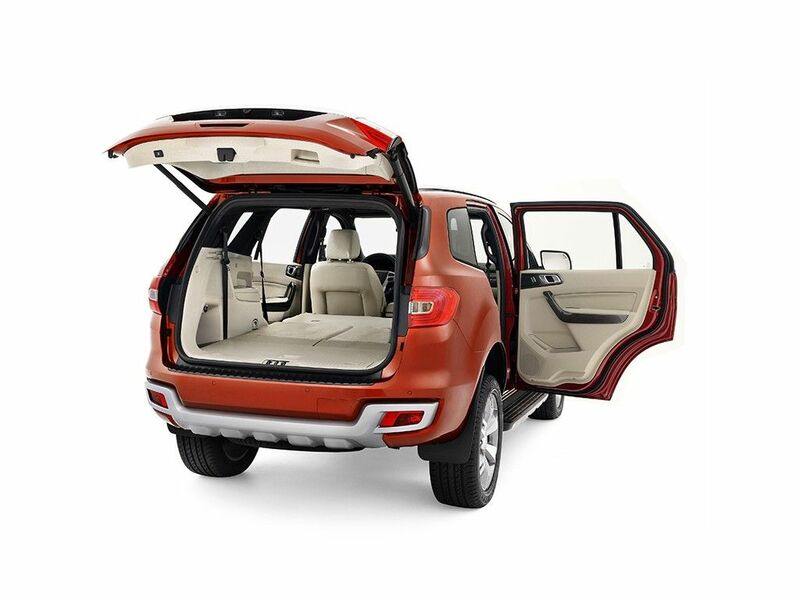 The towing capacity is 3,000 kg and the SUV can handle a roof payload as much as 100 kg. The front fascia looks dynamic with inverted trapezoidal grille. The hood boasts sturdy looks and the front is made even more appealing with LED daytime running lights. 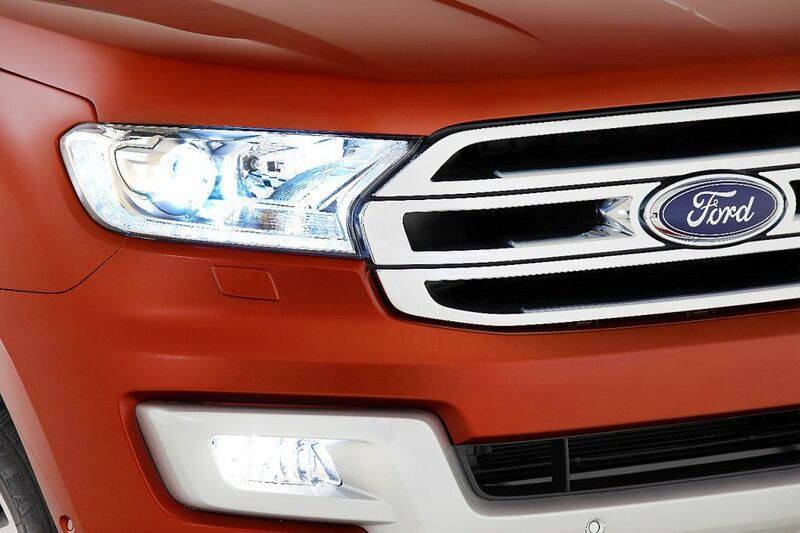 The headlamps appear to wrap around the edges of the grille. The luxury continues back in the rear, with the attractive taillamp. 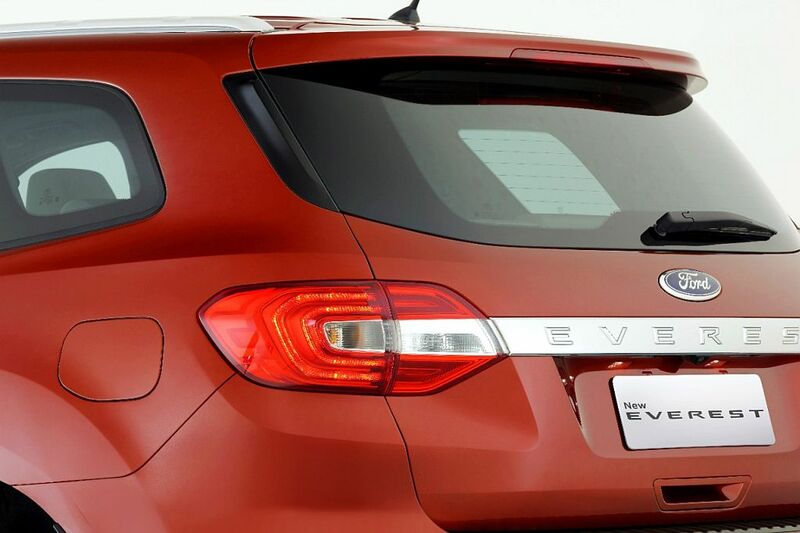 Instead of the bland and flat design for the liftgate, Everest stands out amongst its contenders with the beautiful sculpting in the rear. 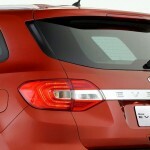 The aerodynamic kickers flank the car’s rear window and guarantee unmatched aerodynamic performance. The drag coefficient amounts to 0.389 and is the best-in-class. 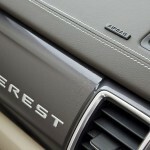 Everest is blessed with the latest generation engines by Ford. 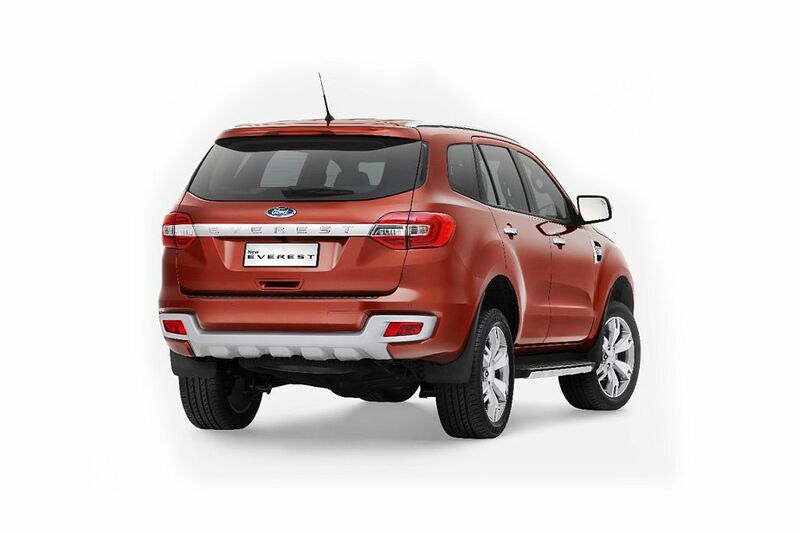 The diesel engines are Duratorq 2.2-liter TDCi four-cylinder and Duratorq 3.2-liter TDCi five-cylinder. 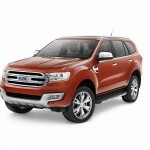 Ford offers a new petrol engine- EcoBoost 2.0-liter. The 2.2-liter diesel engine comes with an updated turbocharger, exhaust-gas recirculation as well as injection system for enhancing the fuel efficiency. 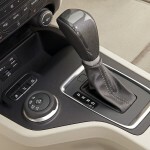 Ford offers both the diesel engines with two choices – 6R80 6-speed automatic transmission that is accompanied by SelectShift manual mode or the engine is mated to 6-speed manual transmission. 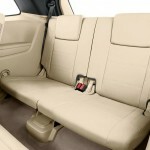 The petrol unit has CO2 emissions and fuel economy that is best in class. 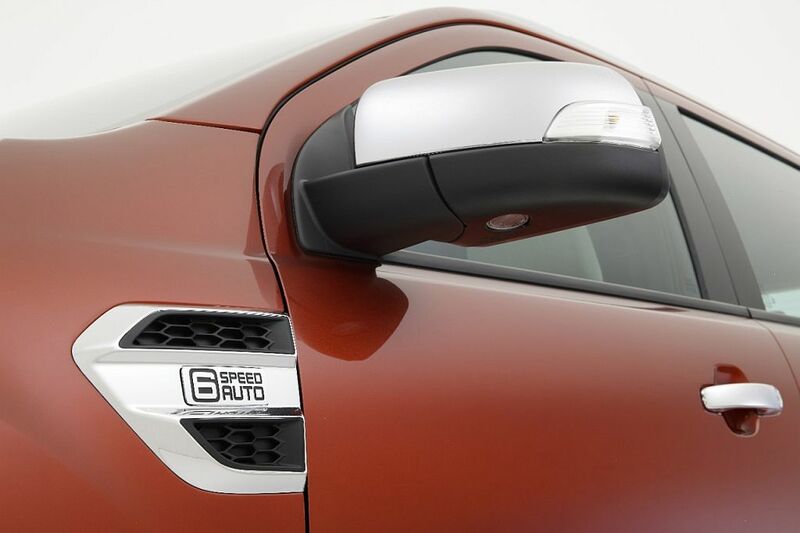 The engine uses advanced direct-injection technology and is mated to 6R80 6-speed automatic transmission.